FBX is Facebook’s retargeted advertising that makes it easy for advertisers to increase efficiency and ROI. A cookie is placed on owned websites so that visitors will be served a custom ad once those users visit Facebook. It’s an awesomely powerful tool. Make sure that you read more about it here. 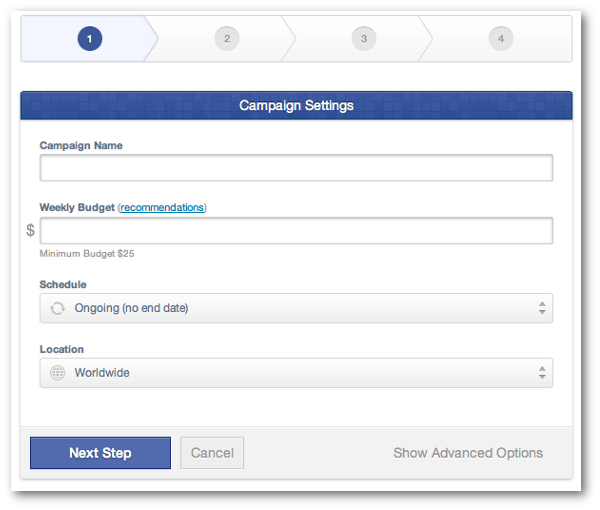 Until recently, FBX was only available to the biggest of brands with the biggest of budgets. But now there are two services that provide the small-to-medium sized business access to FBX. Earlier I profiled PerfectAudience (go here for a free trial). Now let’s take a look at AdRoll. Go here to get started with AdRoll. Since launching on FBX, AdRoll has grown to become the most widely adopted FBX provider with over 2,000 clients running campaigns. 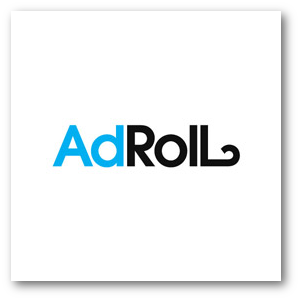 AdRoll reports that some of their advertisers have seen a 16X ROI on the platform with up to a 70% lower CPC when compared to standard web retargeting campaigns. 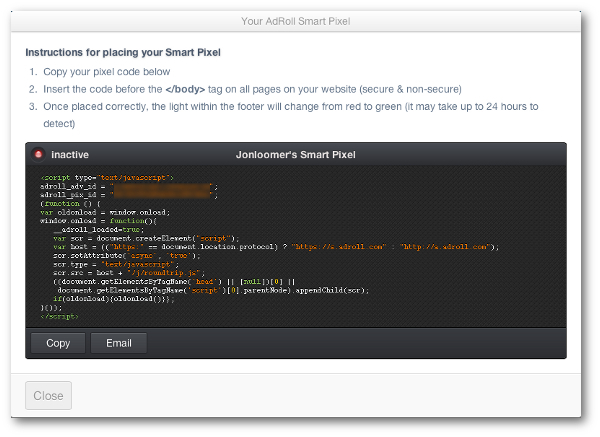 On PerfectAudience, it’s called a “tag.” Same thing, it’s the piece of code you’ll place between the HEAD tags of your site that help track visitors from your site to Facebook. This is how you focus on visitors to specific pages to make your advertising as targeted as possible. For example, someone who visited a landing page for your product but didn’t complete the transaction could be served an ad promoting that product when they return to Facebook. Name it, set your budget, and determine when and where it will run. Easy, right? 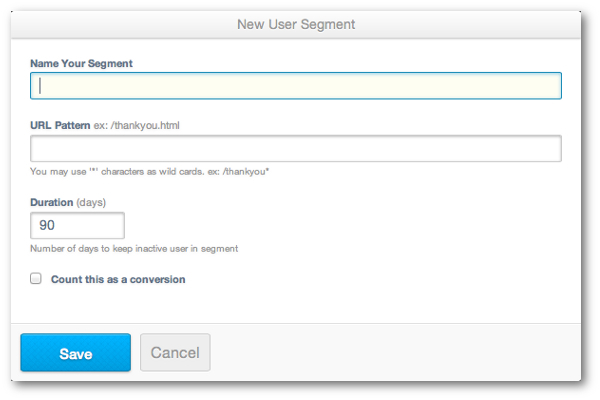 Upload your creative, choose a landing page and write your copy. 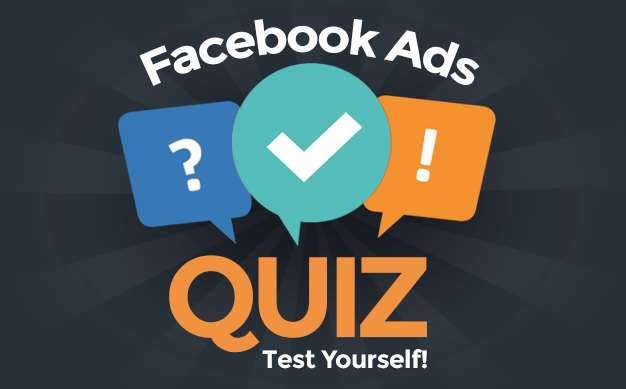 If you’ve created a Facebook ad before, you’ve been through these motions. 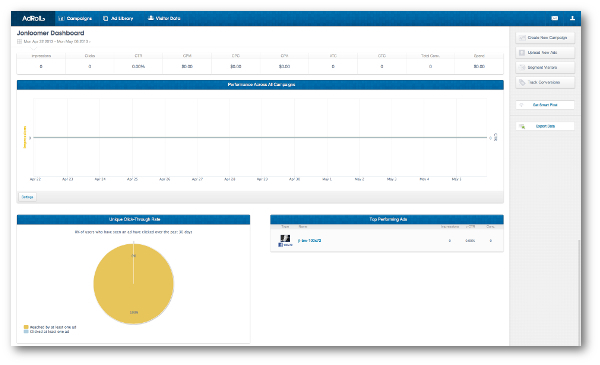 Another really nice interface to help you monitor what is and isn’t working. AdRoll offers a $60 free trial to get started. This covers both the advertising itself and any built-in fees. Test it out and see if you get the same amazing results that others are reporting! Here’s a fun little video about AdRoll for more info. Have you tried FBX, either with AdRoll or another service? What results are you seeing? Let me know in the comments below!